Western Sydney University (WSU) will move 75 per cent of its tech services to the cloud following a new multi-million dollar contract with DXC Technology. The university will move existing on-premise services for 5,000 staff and researchers and 44,000 students onto a managed internet-as-a-service (IaaS) hybrid cloud platform. Under the agreement, DXC is providing a managed private cloud platform in its Western Sydney data centre. This will enable the university to consume virtualised infrastructure including compute, storage, and service management. DXC said it will also create a migration strategy that provides the university with automation services that will enable it to implement private and public cloud services for future consumption. 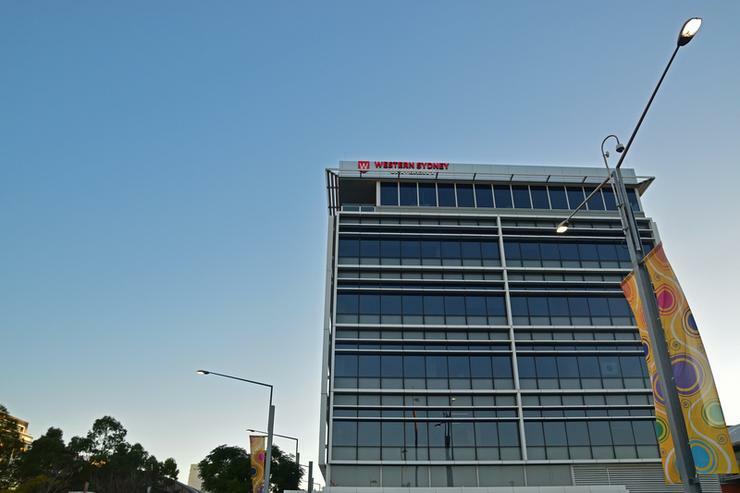 Western Sydney University’s chief information and digital officer, Kerry Holling, said the multi-year contract will transform the provisioning of compute and storage for the university. Western Sydney University provides undergraduate, postgraduate and higher research degrees at multiple campuses. Its latest cloud move is part of a wider IT and digital services strategy to provide the best learning, teaching, research and engagement experiences to attract interest from international students, academic staff and researchers. Factors contributing to this initiative include a growth in students, staff and researcher intake, an increase in online content being made available to students and staff, and a shift in the style of learning where students were taking part in classes through digital platforms which were beginning to overload the university’s existing IT infrastructure. “DXC offered an experienced team capable of leading WSU through its transformation journey, from standard workload migration, application transformation and colocation. We are pleased to be the first university in Sydney to undertake a transformation of such a large scale,” he said.